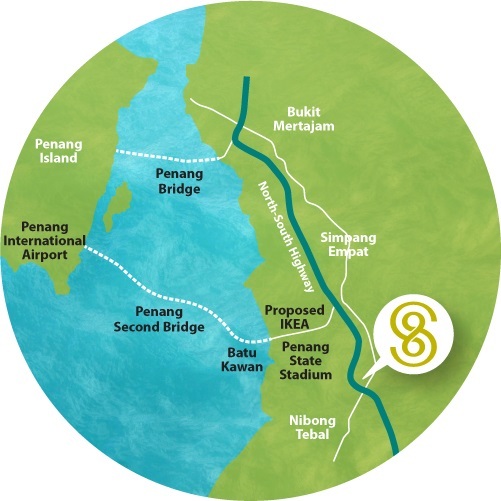 Senjayu is strategically located in Jawi, Seberang Perai Selatan, Senjayu heralds IJM Land's flagship development in the rapidly thriving southeast Penang enclave. 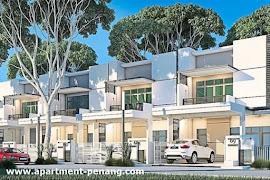 Senjayu @ Jawi will consists of Semi-Detached Homes, Terrace House and Condominium to be launched in three phases. 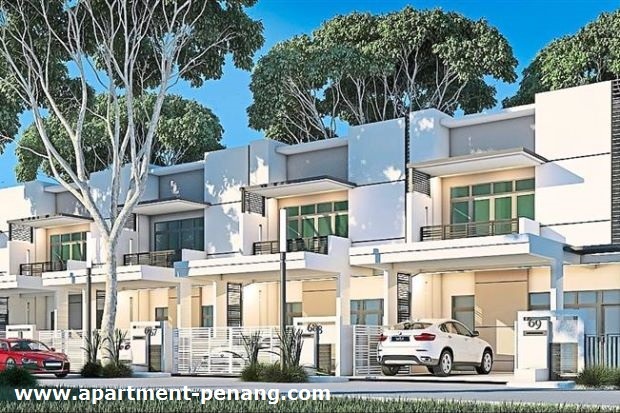 The first phase called Senjayu Terrace, comprises 298 double-storey terraced units which are priced from RM480,000 onwards, to be launched in the fourth quarter of 2015. The second phase Senjayu Residences, comprises 156 semi-detached properties priced from RM620,000, which will be launched in 2016. Senjayu Skyhomes is the third phase of the project, comprising 392 condominium units and it will be launched also in 2016.